Make your landscape a Landmark! 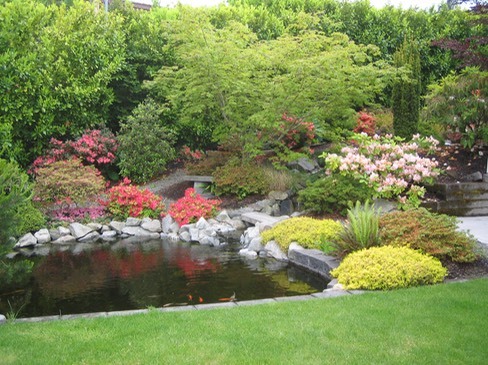 Landmark Landscaping is a locally owned and operated in Tacoma, Washington. We have been providing expert landscaping services to both residential and commercial customers for 30 years. Whether Hardscape, Irrigation, Patios, Pavers, Fences, Retaining Walls, Block Walls, Waterfalls, Planting, Plants, Lawn, Sod, Hydroseed, or even French Drains, we have the knowledge and experience to help make your landscape dreams a reality! Give us a call or fill out the Contact Form and let's get started making your landscape dreams a reality!